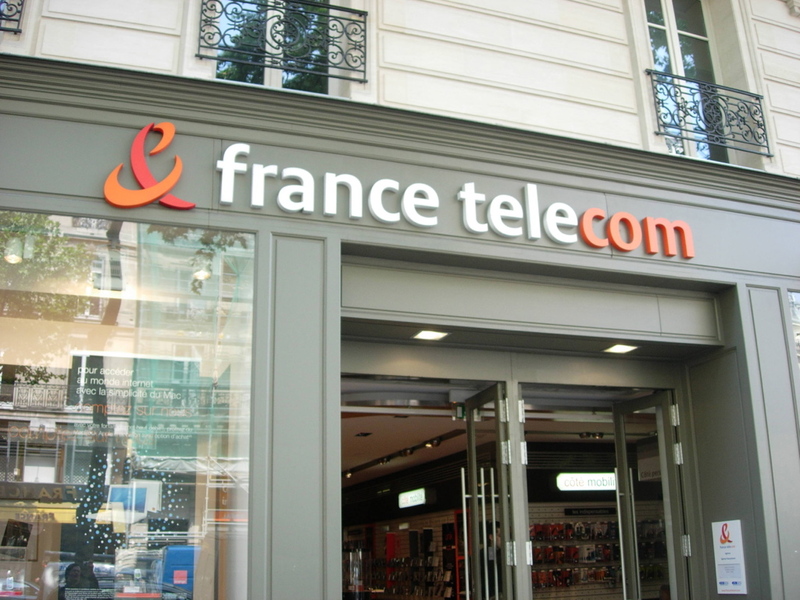 Logotype France Télécom, set in a special version of Bienvenue typeface for Landor Associates, 2000. The past logotype was a “condensed” version of Frutiger Bold. Part of Bienvenue bespoke typeface project. 2. France Télécom before on top/after on bottom.